The Geo Trade Blog: What is "Asia"? THANK you! 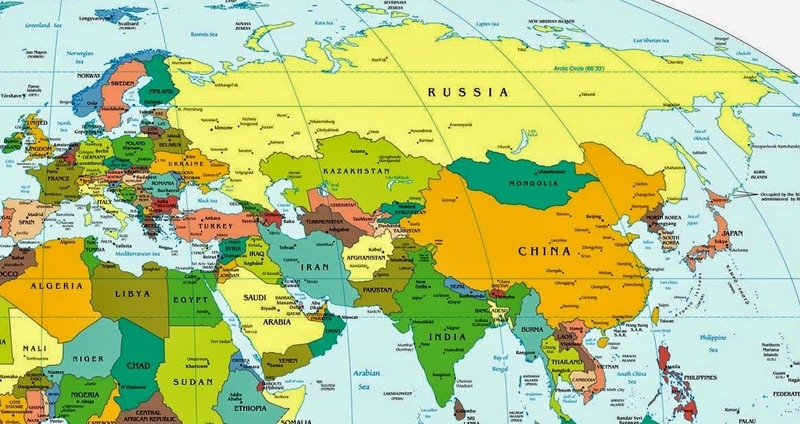 The fact that we are taught that Europe and Asia are 2 separate continents has baffled and annoyed me for years!